For a smart casual getup, consider wearing a charcoal overcoat and navy chinos — these two items fit really wonderful together. 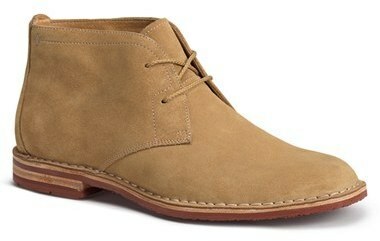 Add a sportier twist to your outfit with brown suede desert boots. 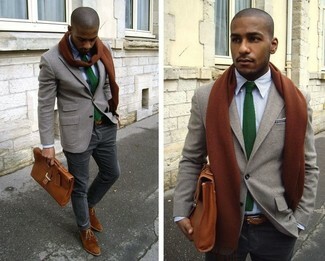 Reach for a grey overcoat and navy dress pants for incredibly stylish attire. Take your look into a more casual direction with brown suede desert boots. As you can see here, getuping stylish doesn't require that much effort. 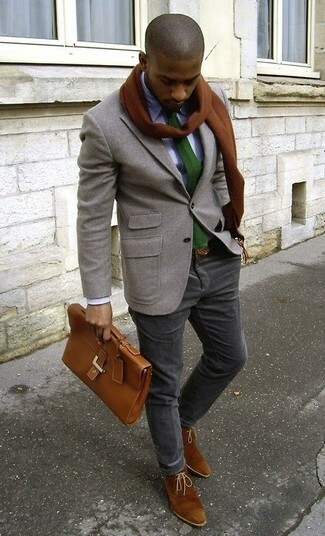 Just choose a grey wool blazer and grey chinos and you'll look awesome. When it comes to footwear, this outfit is round off wonderfully with Trask brady chukka boot. 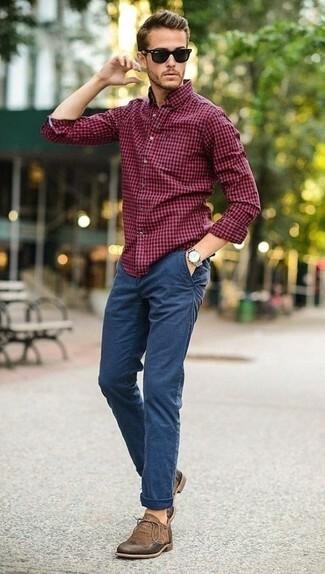 If you're in search of a casual yet on-trend outfit, consider pairing a white and navy gingham long sleeve shirt with dark brown chinos. Both pieces are totally comfortable and will look great together. Opt for a pair of Trask brady chukka boot to take things up a notch. 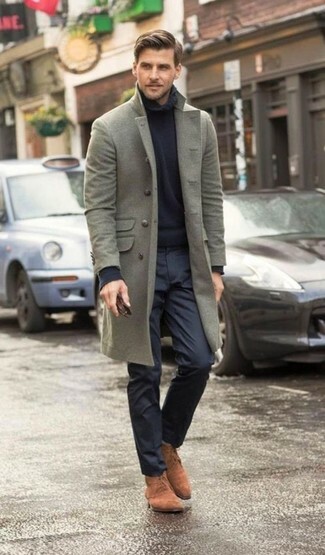 This pairing of a black overcoat and blue jeans is so easy to make up without a second thought, helping you look dapper and ready for anything without spending too much time combing through your arsenal. 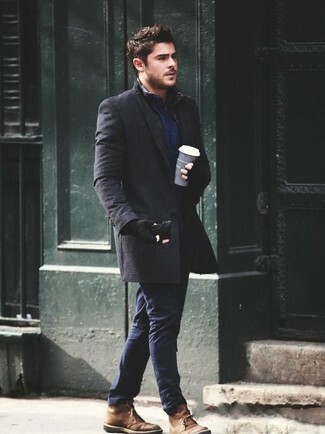 Opt for a pair of Trask brady chukka boot to make the outfit current. 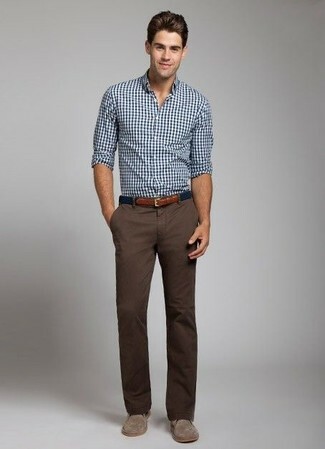 If you're on a mission for a casual yet stylish outfit, opt for a burgundy gingham long sleeve shirt and blue chinos. Both of these garments are totally comfy and look incredible when paired together. 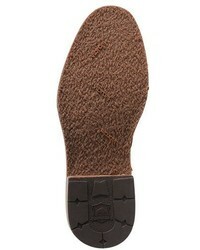 Tap into some David Gandy dapperness and complete your getup with Trask brady chukka boot from Nordstrom. 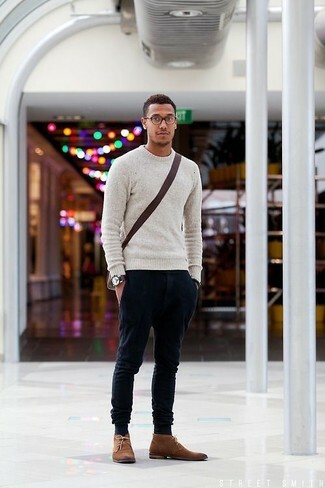 A grey crew-neck sweater and navy corduroy jeans is a smart pairing to carry you throughout the day. 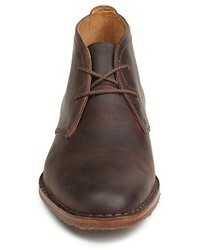 Trask brady chukka boot are a fitting idea here. 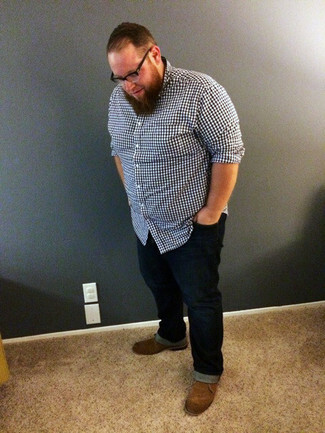 If you're on a mission for a casual yet on-trend getup, pair a navy gingham long sleeve shirt with navy jeans. Both items are totally comfortable and will look great paired together. You could perhaps get a little creative when it comes to footwear and elevate your look with Trask brady chukka boot from Nordstrom. This combo of a grey wool blazer and charcoal chinos is very easy to pull together without a second thought, helping you look amazing and ready for anything without spending too much time searching through your closet. 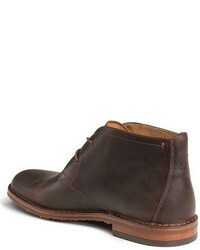 Finish off your outfit with Trask brady chukka boot.